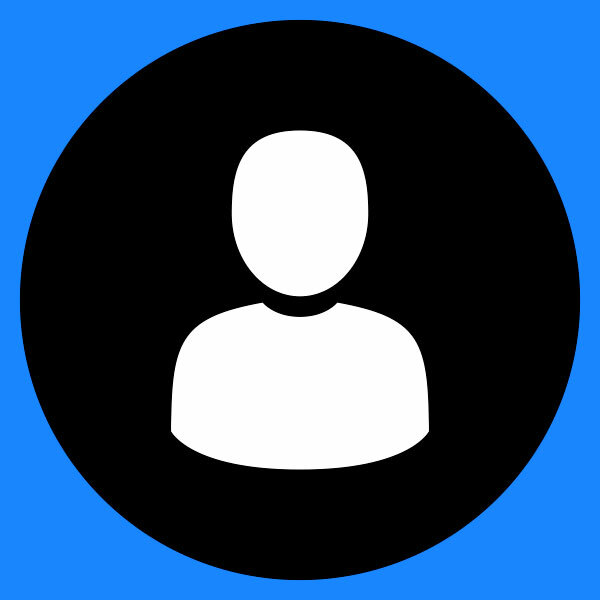 What Is the Most Reliable Car on the Road? 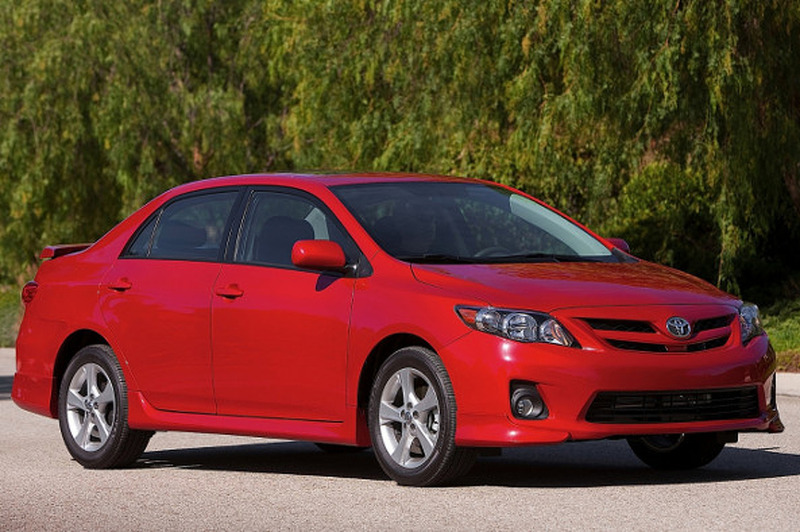 The Toyota Corolla is the most reliable car in America, with a 2.6 percent claim rate. 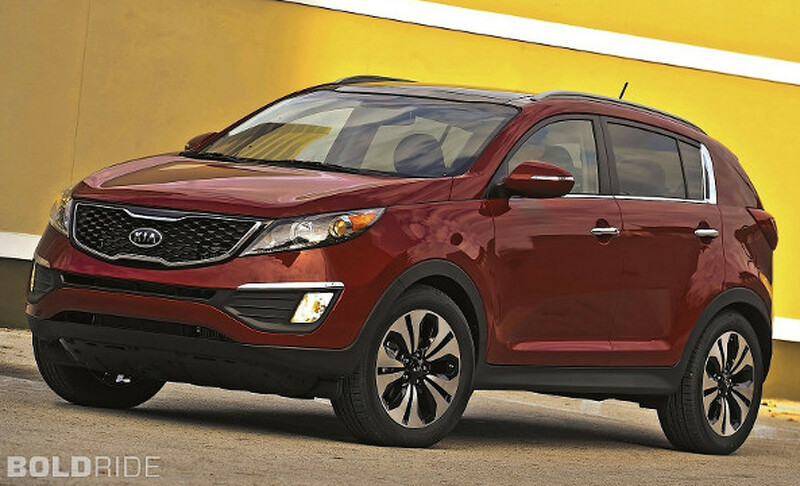 The second most reliable car was the Kia Sportage, with a mere 2.9 percent claim rate. According to the infographic that Endurance put together, the sample space for claims covered a three-year span, though its unclear which exact years, as the third most reliable vehicle is the Kia Spectra (3.2% claim rate). 2009 was the last year the Spectra was produced, and the Ford Ranger (3.7% claim rate) was the fourth most reliable – last built in 2011. The fifth most reliable was the Hyundai Elantra. 200,000 vehicles were analyzed – representing 150 different vehicles from 26 different manufacturers. Endurance also broke the claim rates down by vehicle class. Pickup trucks had the lowest claim rate of 29 percent, followed by sedans (no shock there), with 34 percent. SUVs clocked in at 39 percent and minivans at 41 percent. According to the study Colorado was the state with the highest repair costs, based on average labor rate. The second most expensive state for repairs was Utah, followed by Oregon, New Mexico and Montana. So if you live in one of these states, you might want a Corolla and hope it doesn’t break down!